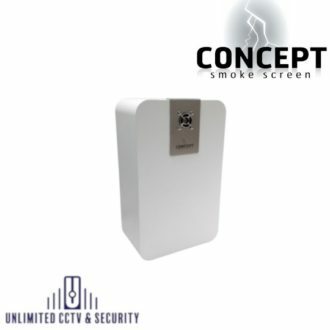 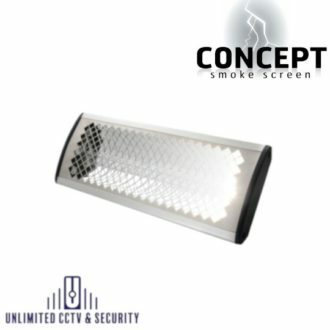 Concept Smoke Screen have a range of products designed as a permanent security solution that can be used alongside an existing intruder alarm or as a stand-alone system. 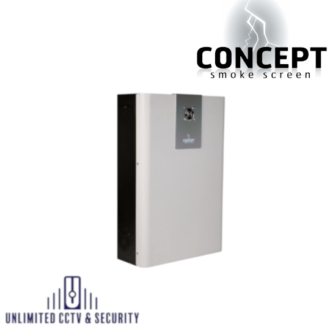 The Sentinel range is made up of the most advanced security smoke generators that are easy to install and compact. 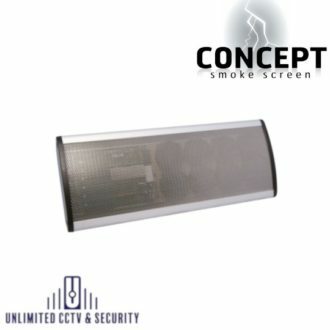 This range can be installed unobtrusively even in contemporary environments.